We have a special guest, Sonny Puzikas, in our SLC studio today. Paul and Sonny have known each other for nearly 20 years. 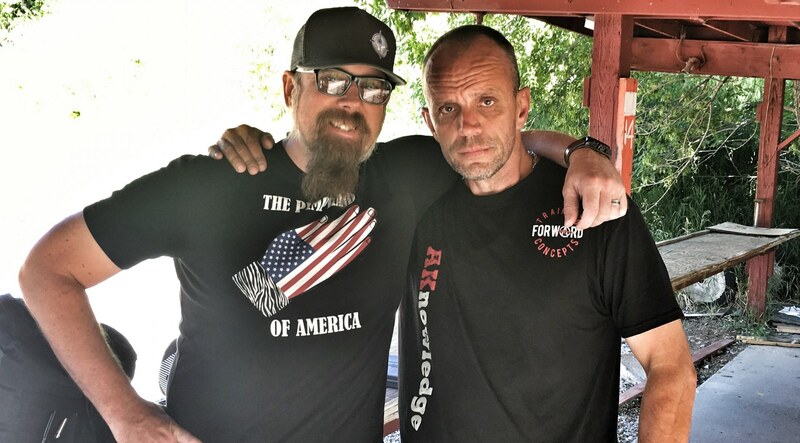 What does a former Spetsnaz soldier have to offer the American gun carrying community? During our weekly Brownells Bullet Points, we will put together the previous four weeks discussion of preparation. What is the Tub Challenge and how can you participate? Also, for our SOTG Homeroom from Crossbreed Holsters, we consider the reality that, during a crisis, it is up to you to make a difference. How can you?